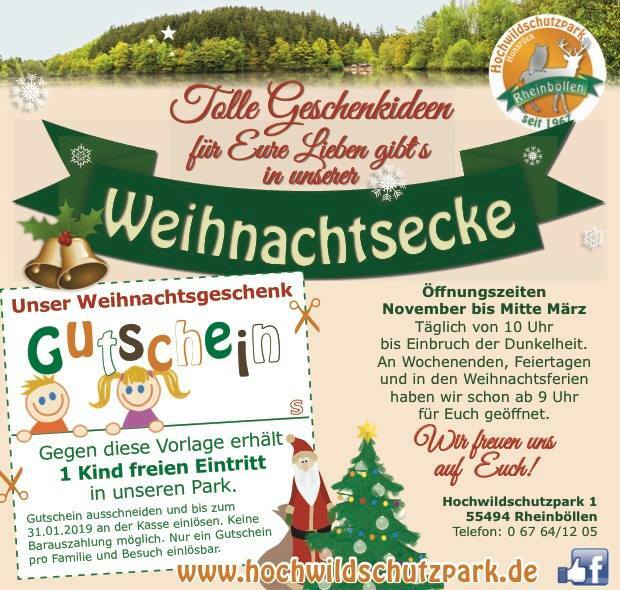 In contrast to public zoos and wildlife parks, the Hochwildschutzpark Hunsrück does not receive any financial support from the municipality or the state. By taking over an animal sponsorship, you can make a direct contribution to the keeping and care of our animals. As a godfather you take over a share in the care and feed costs of an animal and in particular in the preservation and expansion of the enclosure. 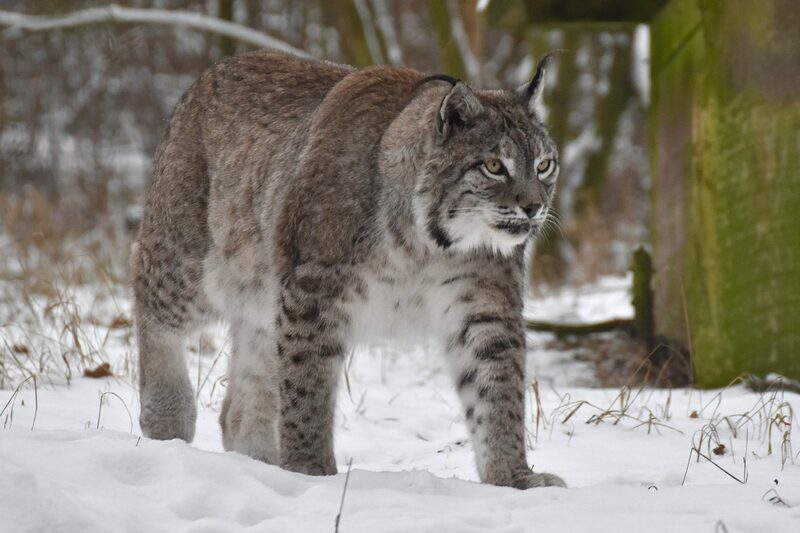 We offer a sponsorship for almost all our animals in the Hochwildschutzpark Hunsrück. Please contact us. Choose your favorite animal – a bird in the falconry or a four-footed park-inhabitant. Download the registration form or pick one at the cash desk. 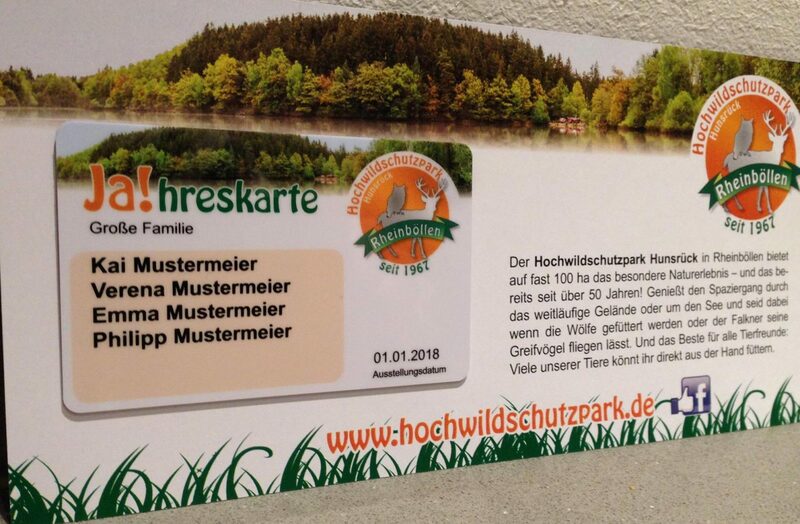 Hand in the completed form at the cash desk, send it back to us by post or just mail it to info[@]hochwildschutzpark.de senden. We will send you the adoption certificate and the entry vouchers within a few days. Come over and visit “Your” favorite animal! How about an animal adoption as a gift? … the Hochwildschutzpark thanks and wishes a lot of fun with the new friend! Prices always refer to one year, but can be renewed at any time, and include admission vouchers and the godfather certificate. The stock of birds can of course always vary slightly due to internal developments / changes! Sponsorship prices are based purely on the feed and care costs of the respective animal! The stock of our animals can of course always vary slightly due to internal developments / changes!